Insurance brand Multitrip.com has secured a tie-up with Real Radio as part of radio and outdoor activity planned by The Media Agency Group. The brand, which is owned by Blue Insurances, yesterday started a four-month airtime deal with the GMG Radio-owned radio brand. It is sponsoring Real Radio North West’s Cash Calls, where listeners are invited to guess the amount of money to be won every hour between 8am and 6pm each weekday. 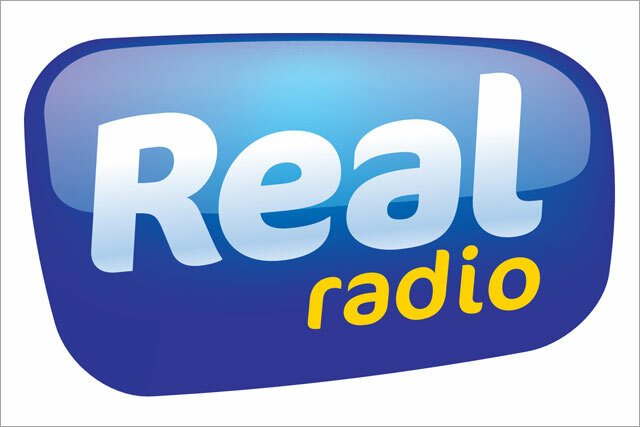 As well as sponsor credits, Real Radio will include in-show features and holiday giveaways promoting Multitrip.com as its preferred holiday insurance provider. The brand will then cover the travelling winners. The deal includes 30-second ads and trails encouraging listeners to visit a bespoke microsite for Multitrip.com. To launch the campaign Multitrip.com has full sponsorship of Real Radio's channel on UK RadioPlayer and takeover of the Real Radio homepage with their advert and design. Social media promotion will run throughout the four month airtime. The Media Agency Group has also booked a nationwide outdoor advertising campaign running in five key airports and on buses across the UK. Yvonne McCusker, radio sales manager at Radio Airtime Media, The Media Agency Group's radio division, said: "Direct communications are a vital tool when influencing consumers' behaviour and encouraging them to potentially switch insurance providers, or take a policy with a new company."